TWIG Timmins (Together We Inspire and Grow) is working to make healthy local food more accessible to the residents of Timmins. 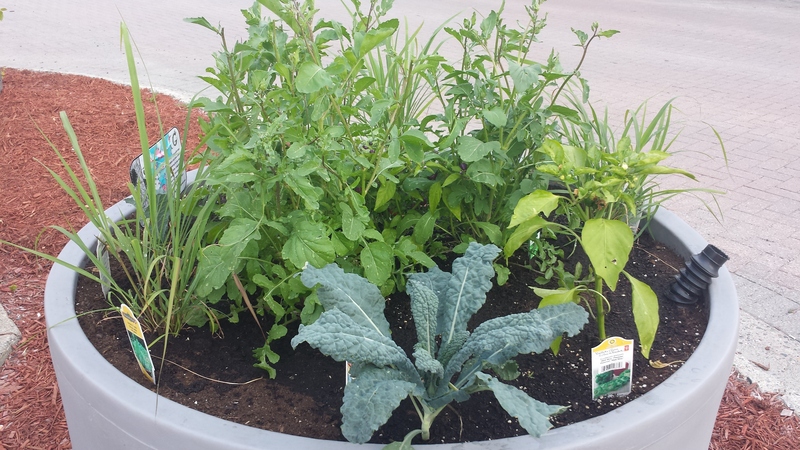 The group has planted gardens throughout the City with healthy produce like kale, peppers and corn. The food is available for free to anyone in the community who wants it. 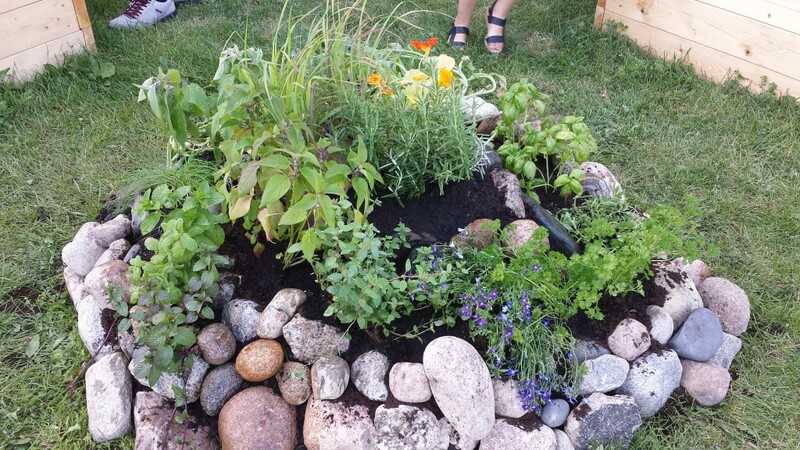 There are locations in South Porcupine and Timmins and sizes of the planters/gardens vary according to location. The volunteer group has partnerships with many local organizations such as the Downtown BIA, The Anti-Hunger Coalition, Porcupine Health Unit, and Martha’s Kitchen. These partnerships ensure that the produce will be used toward increasing food security in the community by being used for things like cooking classes, nutrition workshops and handed out to people in need. The garden bins are functional because they not only help serve the community but they beautify it as well. Endeavours like this demonstrate how a group of volunteers can make a difference in our community and that working together as partners enhances projects.